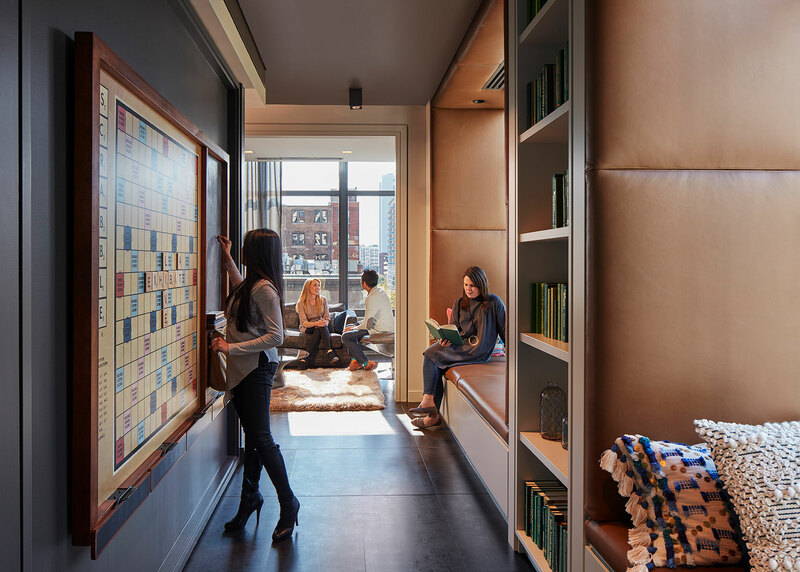 Meredith McBride actively supports every phase of the interior design process at bKL Architecture. Her involvement in all facets of the design process, from programming, space planning, schematic design, design development and FF&E selection to construction documentation and administration, demonstrates her range of knowledge and project strength. 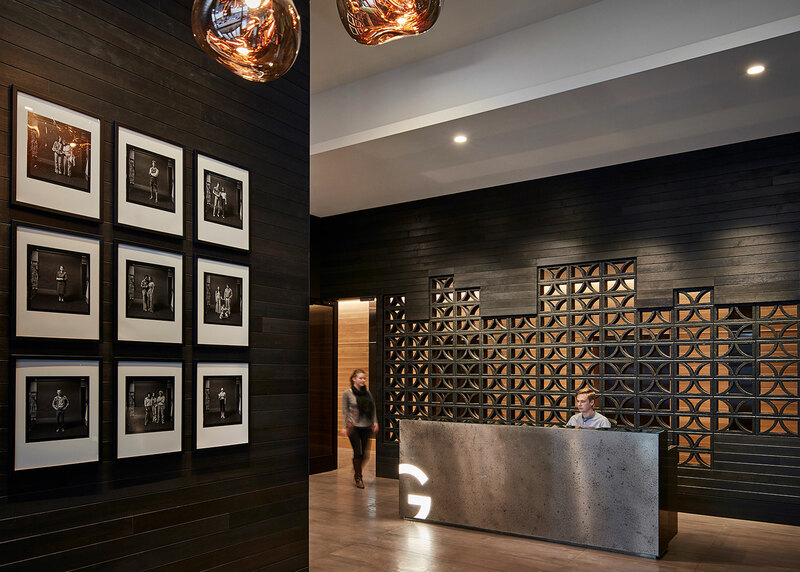 Meredith’s ability to draw from experience in the corporate, multi-family residential, and hospitality sectors strengthens her overall design initiatives daily. In addition to her passion for interiors, she is interested in and inspired by graphics, photography, and furniture design. Meredith earned a Bachelor of Fine Arts degree in Interior Design at Miami University of Ohio. She is a LEED Green Associate and supports IIDA initiatives.